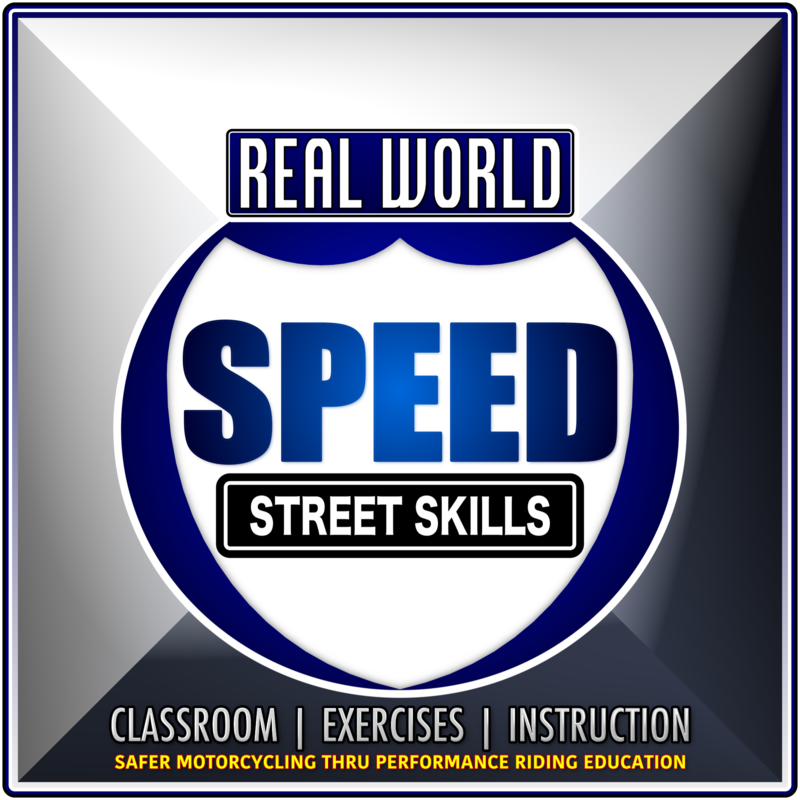 What are people saying about Real World Speed Street Skills ? How I rode before, and how I ride now. 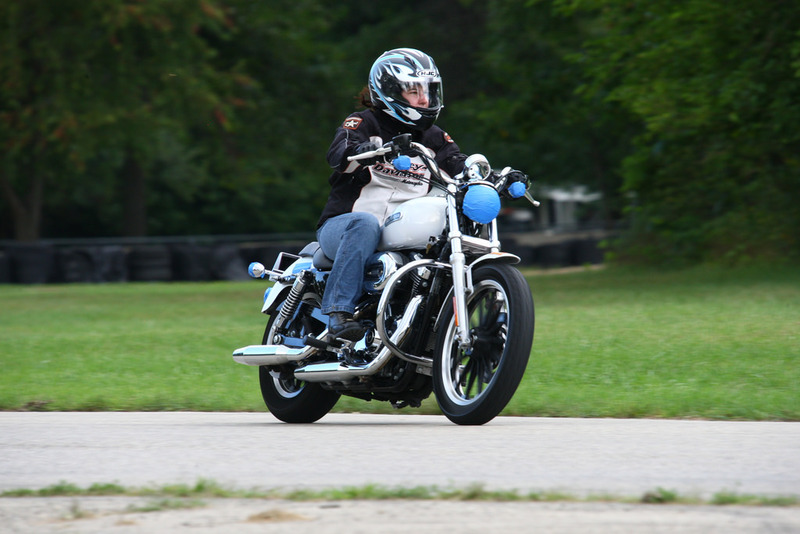 I was relatively new to motorcycling, and loved it, but I lacked confidence especially in reading corners, maintaining and adjusting speed through them, and also maneuvering at slow speeds. 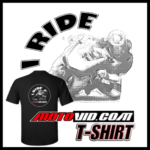 I wanted more education to help take my skills and knowledge about motorcycling on the road to the next level. 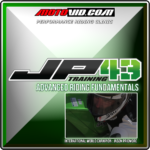 Through discussion and on/off-track drills this course offers much. It includes review and practice of basic skills such as negotiating obstacles and threshold braking. In addition, it includes more thoughtful objectives like learning to widen vision to better read corners, refining brake application and engine braking, as well as using body position for smoother corner execution. The classroom time, rich in discussion, followed by well thought out drills allowed me to try new things in a safe environment and excel as the day progressed. As my confidence rose I got to know my bike and how it responds to my inputs in a way I never could on the road. With the instructors’ expert guidance and feedback I was able to make changes to those inputs and discover better, safer maneuvering through corners. The things I learned that day still echo in my brain every day. 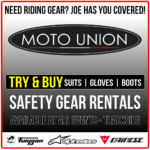 Even driving my car, I’m thinking about what I would be doing if I were on my bike, and believe I’m a safer motorcyclist and driver for it. 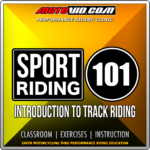 I know that any and every rider can benefit from participating in this class. 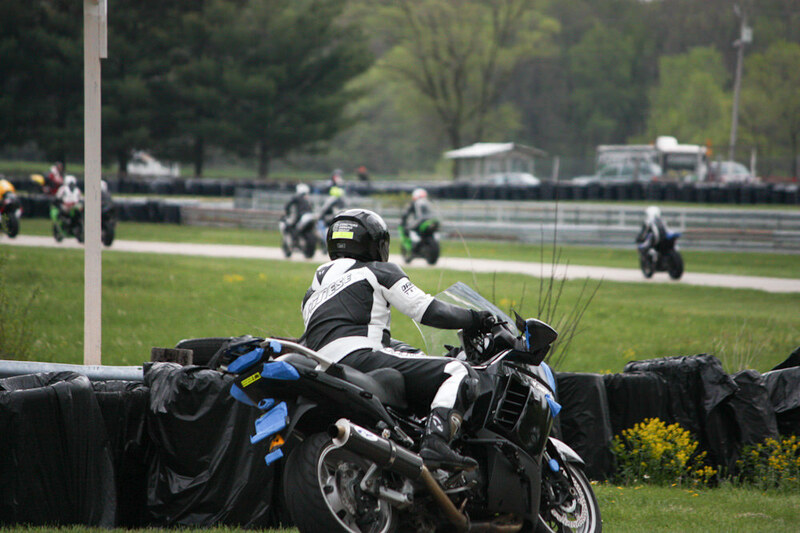 From my experience and specifically the curriculum taught by Jason, I am now much more comfortable at speed as a rider. Real World Speed really helped me develop confidence and safety from the exercises I didnt get in a parking lot when I took my license course. Great program!